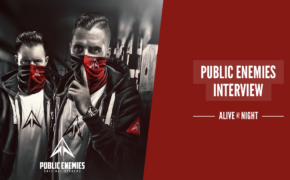 Up close with the ‘OG Sinners’; Public Enemies shed light on their dynamics, album & that big-*ss flag! 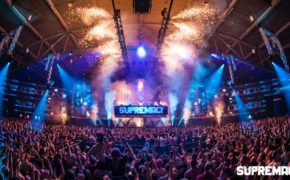 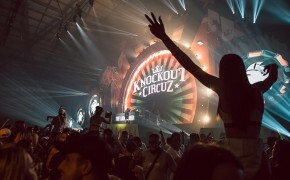 Aussie Hard Dance History: Looking back at the Knockout Circuz legacy as we prepare for the Final Show! 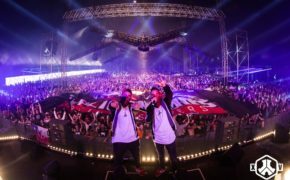 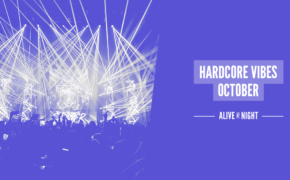 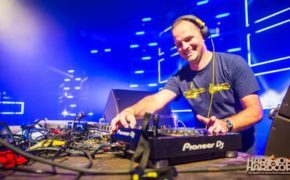 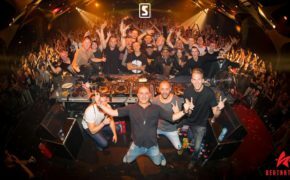 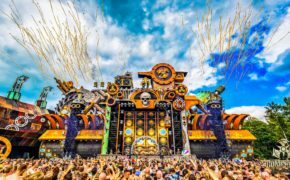 Scantraxx: 15 Years of Hardstyle – Going Back to the Rootz!